Creator, Director, Writer, Star of the ground-breaking, mega-award winning web-series soap ANACOSTIA. Writer and Producer of 2006 feature film “The Ties That Bind” starring DeLon Howell, Lori Lewis, Nicole Pettis. Writes and produces thru his Southeast Boy Productions, and is considered one of the leading forces in a burgeoning Metro DC indie filmmaking community. At age 16, discovered his passion for filmmaking; attended film school at Tisch. His short film CLOSE just screened at Sundance ’11, and looks like it will have a big fest run. The film shows his exceptional ability to direct drama, and to craft compelling modern characters. Tahir is developing more short films, and several feature screenplays. Actress, Writer, Producer originally from DC., she created the intense drama “Good Intentions”to challenge herself as an actress. She is currently starring in the short film “Kwame”, named Best Short at Pan African ’10, & Sci-Fi feature “Thrillseekers: The Indoscheen”. She is also creator of web series “Life, Love & Hollywood”. She is scribing and developing several new projects via her Good Luck Productions. Veteran stand-up comic, popular on air host & actor. Also the voice of Canadian animated series “Ninjamaica”. 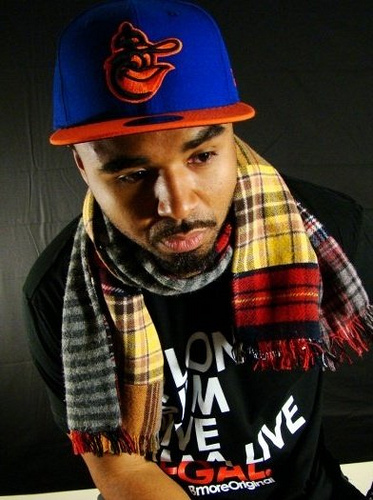 His hip-hop music video “I Cheat” showcases Kevin’s creativity, guerilla filmmaking acumen, and exceptional comic writing ability. His on-stage humor translates seamlessly to film/video. Shot his first film at 15 while in high school in his hometown San Antonio. Has quickly built an impressive body of work which has already had over 40 fest selections; major award wins, including Regional Student Academy Award, DGA Student Film Award, HBO Short Film Award. Current film “Katrina’s Son” continues to show Ya’Ke’s unflinching storytelling style and bold directing instinct. His next film is the feature “Wolf” through his Texas-based Exodus Filmworks. 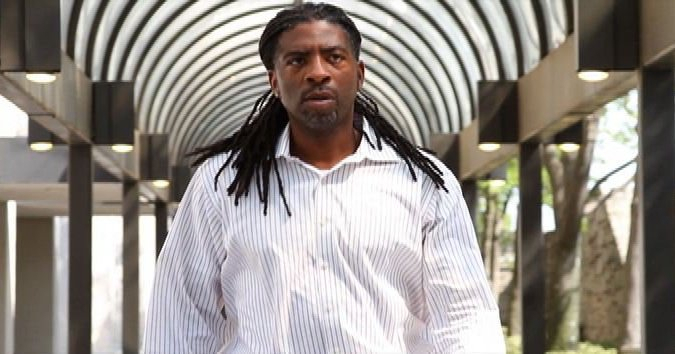 Teaming up with his veteran actor/improv pro brother David Hunter, this DC native created their new film “Know Your Role” as part of his move into the directing ranks of the LA film community. Daniel is a veteran sound editor, with extensive TV network credits. His extensive music/post background has given him a great foundation to transition to the director’s chair. A native New Yorker, Kiara began her artistic journey as a poet and hip hop artist. 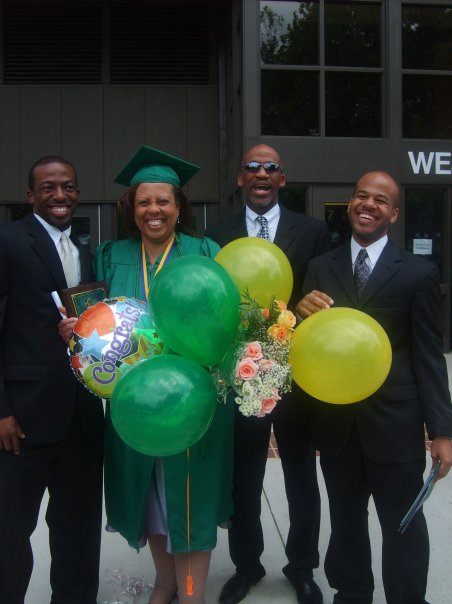 She transformed her love for storytelling into an award-winning career in broadcast radio & TV. She has also worked in Vegas producing live shows and has now returned to New York to focus on her filmmaking. “Men or Mice” explores themes central in Kiara’s films, reflecting the varied American experiences of minorities and women. Kiara has produced an impressive body of work under her Cultivated Films banner. Classically trained as a fine artist, Hilton is an alum of the Fine Arts program at the Maryland Institute College of Art, holds an MFA in Film from the Art Center in Pasadena. Hilton’s visual sensibility and evocative storytelling style has intertwined powerful images and compelling characters into exceptional commercials & music videos. He now brings these elements together into narrative live action with his debut drama “Moth”. 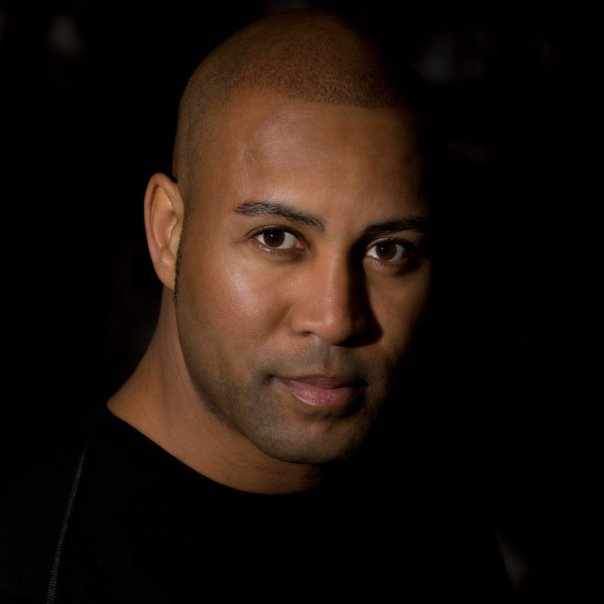 André is a 12 year entertainment industry veteran, with extensive Post Production experience. He began his career as an assistant to editor/director T.G. Herrington, and they now run the exclusive post house (literally) MAISON in New Orleans, and their in-house production group NOM DE GUERRE Productions. Mr. Okra is a heartwarming post-Katrina doc that brings the spirit and magic of New Orleans to the screen through one man’s story. 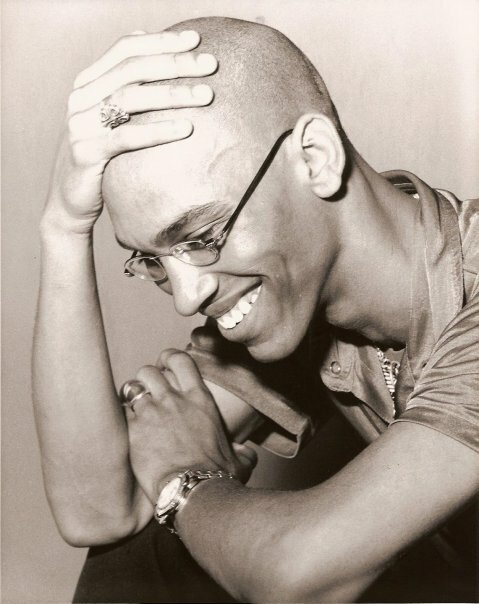 Andre studied at Loyola in N.O, & did his grad work at Morehouse. One of those rare LA natives, Issa begin her filmmaking while at Stanford, launching “Dorm Diaries”, a soap type web series she streamed to her college mates via Facebook. She is now a one-woman wrecking machine on the web entertainment scene, and is changing the images and voices of African American writing and characters via the web. She discovered the comic genius of the hip hop trio THE FLY GUYS while directing a music video for the group, and together they launched one of the funniest web series ever “The “F” Word”. The show is now into their 5th season. February hails the launch of her much anticipated new episodic online series “The Misadventures of Awkward Black Girl”. From Pensacola, FL, Carey moved to LA after attending film school at Florida St. University. He began as a PA, eventually landing a gig on the feature TRAINING DAY, working as Ethan Hawke’s assistant. 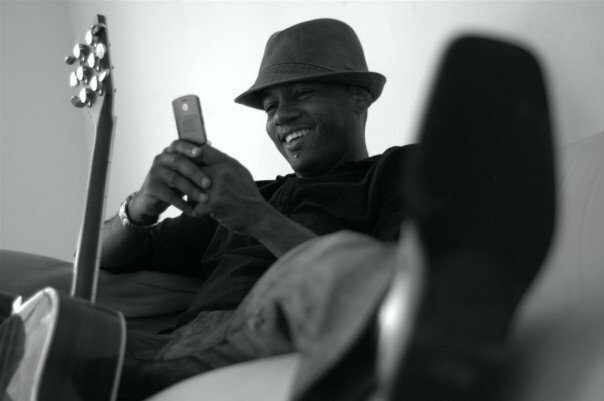 He then jumped into directing music videos for local hip hop and rock acts, with two of his vids winning MTVu’s FRESHMEN 5 contest, and getting airplay on VH1 and MTV2. 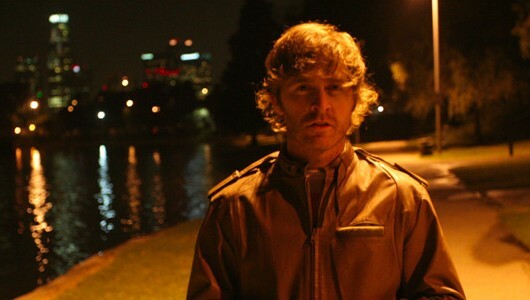 Carey works extensively as an editor and is in prep to direct his next short film CHERRY WAVES. Filmmaker/Writer Al “Skip” Robbins was born in Queens, and started as an actor after attending SUNY/Old Westbury. He became an extra on New York Undercover, then booked several commercials. He moved behind the camera in 1995 forming his production company Bottom of the Net Filmworks, where he directed his first short “One for the Money”. After several successful shorts he wrote and directed the feature film “Trust”, and has been writing, producing and directing feature films and web based entertainment. He is currently in Morocco directing a feature film, and has three feature films projects in development. 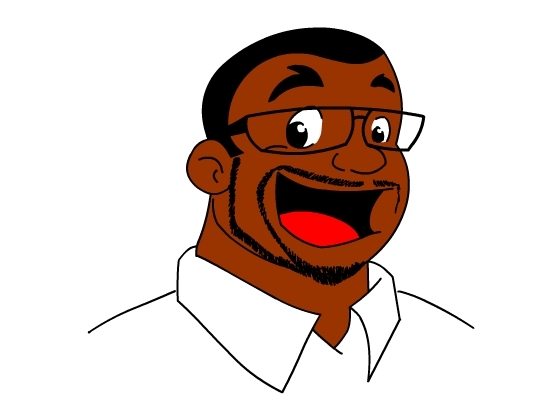 Lamont Wayne is a freelance animator and artist. In early 2010, he discovered a new website GoAnimate.com and used it as an educational tool to teach his nephews about how animation is made. This process led to an animated series based on the boys called Jamari and Bralyn. The series received unexpected attention thru social media, and let to Lamont being named a Filmmaker To Watch 2010 by HOLLYWOOD SHORTS. Lamont was a guest speaker and presenter on Animation at the International Children’s Film Festival at the Amazement Square Children’s Museum in 2009. 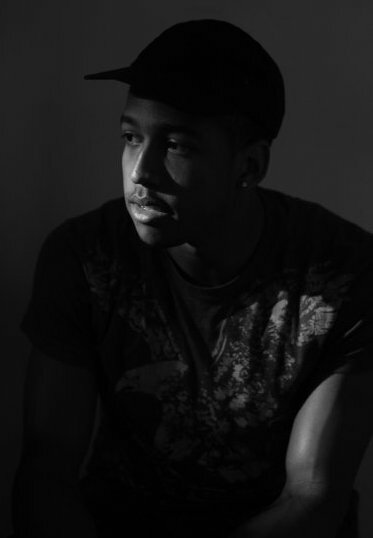 He continues to develop JAMARI as well as a short about a bible based superhero kid, and an intergalactic war toon based on the Civil War’s Buffalo Soldiers. A veteran actor, and alum of both the Bill Cosby TV Writers Fellowship and Nickelodeon’s Writer’s Lab. His feature script SECTION 8 was a Quarterfinalist in the Nicholl’s Fellowship. He co-wrote & c0-produced horror feature “Blackout” released in 2006. “Troublesome” is his directing debut. and is already garnering significant festival attention. Hilliard has three TV pilots available, as well a slate of feature scripts in development through his Hilldog Productions.